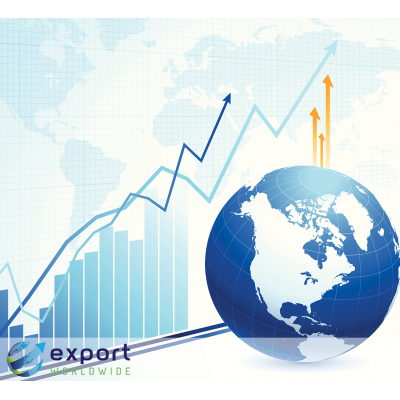 The rise of international online trade is a huge global trend. It means people are looking for businesses like yours, and they don’t mind if you’re located on the other side of the world. It means consumers are aware that great quality products can be found in other countries, and they're willing to buy online to get them. It means distributors are using the internet to find great products that will sell in their home markets. 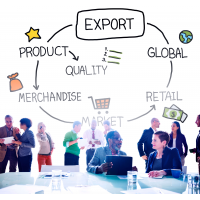 Follow these eight tips to get started and enjoy the benefits of international online trade for your business. Make sure your online presence is found by the people who want to buy. This means doing some search engine optimisation. iSEO is the process of doing everything you can to make sure your products and services appear highly in international search results. A large part of this is researching the search terms, or keywords, that customers from different countries use when searching for products like yours. Once you’ve identified these keywords, allocate them to your products and services and write your pages around them. In doing so, you give your pages the best chance of being found by customers who are looking for what you're selling. iSEO ensures your web pages appear highly in search results. 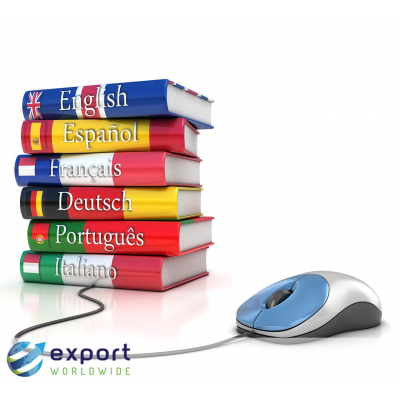 Get your content translated cost-effectively and quickly using hybrid translation. This method combines a translation engine and a human proofreader to reduce the cost of creating multilingual web pages. 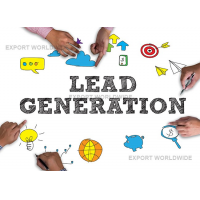 International lead generation platforms, like Export Worldwide, use hybrid translation to create effective content in 20 languages, at a fraction of the cost of mother-tongue translation. 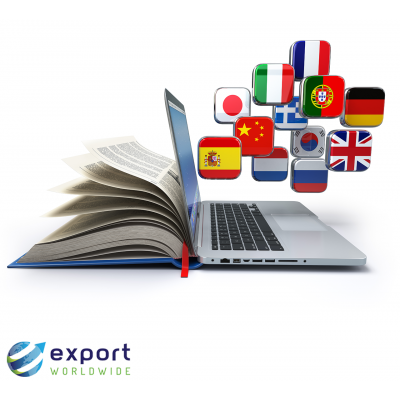 Cost-effectively create multilingual content with hybrid translation. Up to 40% of online sales start with an image search. Great images stand in for seeing the product in the flesh, so they’re crucial for online shopping. Provide high-quality pictures that show the product from several sides and in use. If the product is technical in nature, then a schematic or datasheet can help a customer feel comfortable enough to buy. By marketing your brand on a global SEO platform, you can easily optimise your images to make them more visible in image searches, driving more traffic to your website. Rapid communication defines the digital age, which means your customers expect a prompt response. Great customer service should extend as far as you ship your products. Keep your customers updated throughout the whole process. By doing this, you extend to online customers the same service you’d provide in person. 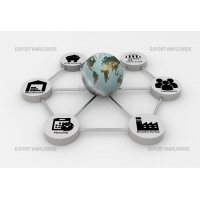 Prompt communication is a vital part of online international trade. 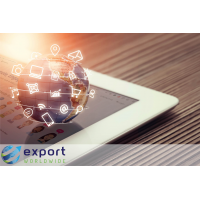 International online trade allows you to generate and capture information about your customers that you can use to inform your future marketing. Use this information to improve customer engagement and target the right people with the best products for them. 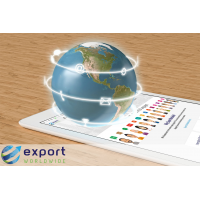 Consider using a global digital marketing platform, like Export Worldwide, which provides comprehensive market analysis reports to help you identify the most-profitable languages and markets for your brand. Use customer information to inform your future marketing. Businesses are increasingly recognising the power of great content to engage with consumers. This might take the form of a regular blog, a helpful article or a seasonal newsletter, but the focus is on helpful, quality content which informs the reader or solves a problem. This sort of content doesn’t look or sound like the pushy sales pitch of old. Rather, it’s useful in its own right. Content like this builds brand awareness, bolsters the reputation of your company and fosters the trust which results in future sales. Make sure that your web pages are up to date. That includes prices, availability, updates, shipping times and anything else that is liable to change. Fresh content also boosts your rankings, enhancing the visibility of your online presence in international search results. 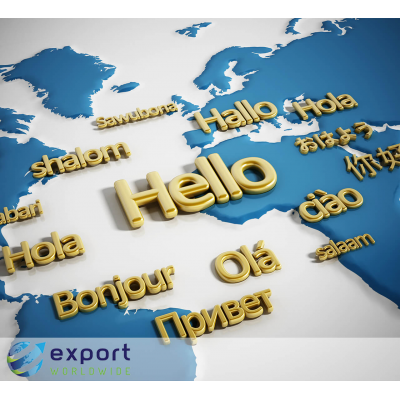 Make this easier for yourself by hosting your content on an existing multilingual platform. 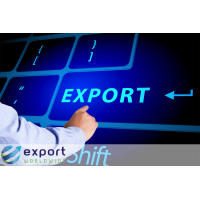 Export Worldwide makes it easy to update and republish your content any time you need to. Create helpful, up-to-date content to engage your customers. 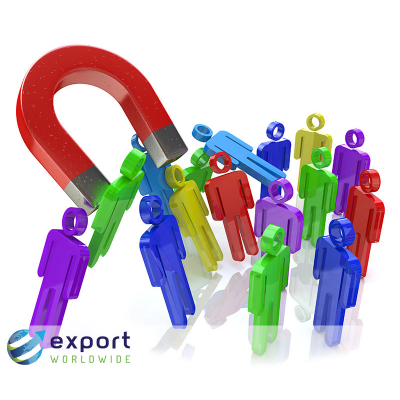 Expect to receive leads and sales from around the world. 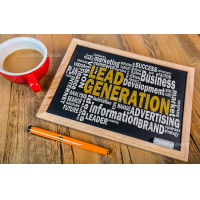 Once you are, make sure you monitor the trends: Where do most of your leads come from? What products sell well in particular countries? Which of your keywords perform the best in a given language? Once you’ve got answers to questions like these, the door to targeted and effective marketing is wide open. By using a multilingual content platform, you can access to easy-to-understand reports that tell you everything you need to know to identify your ideal markets and inform your future strategy. 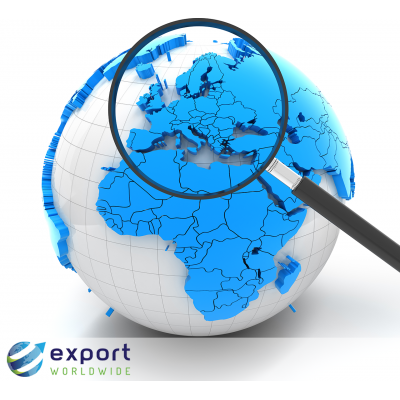 Identify your ideal markets to enhance your overseas success. 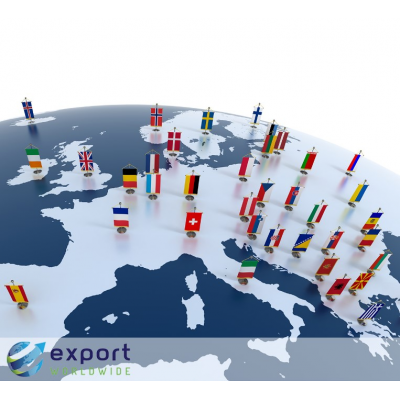 The advantages of international trade are more accessible than ever. 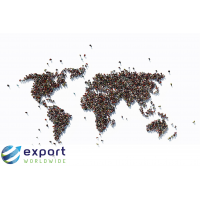 Export Worldwide makes the above steps cost-effective and achievable for any business, allowing you to reach customers in the 20 languages that account for 84% of world trade. Choose a DIY package, where you receive full access to the platform to carry out your own content research and creation, or ask the Export Worldwide team to do it for you. Either way, you benefit from high-ranking, multilingual content that boosts brand awareness and attracts customers from around the world. Find out more today. Book a free, no-obligation demo to see how you can take your business global.